Getting stuck in the wild without water can be scary. Make sure you're prepared for the unpredictable with MSR's Hyperflow Water Filtration System. The HyperFlow microfilter utilizes the latest Hollow Fiber Technology and our most advanced engineering to make water treatment so small and so easy to use, it will change the way you travel in the backcountry. Its ergonomic design, diminutive size and tool-free maintainability make it just as appropriate on day trips as it is on multi-day excursions. Add a filtration rate of 3-liters per minute and you’ve got one of the most efficient microfilters ever created. 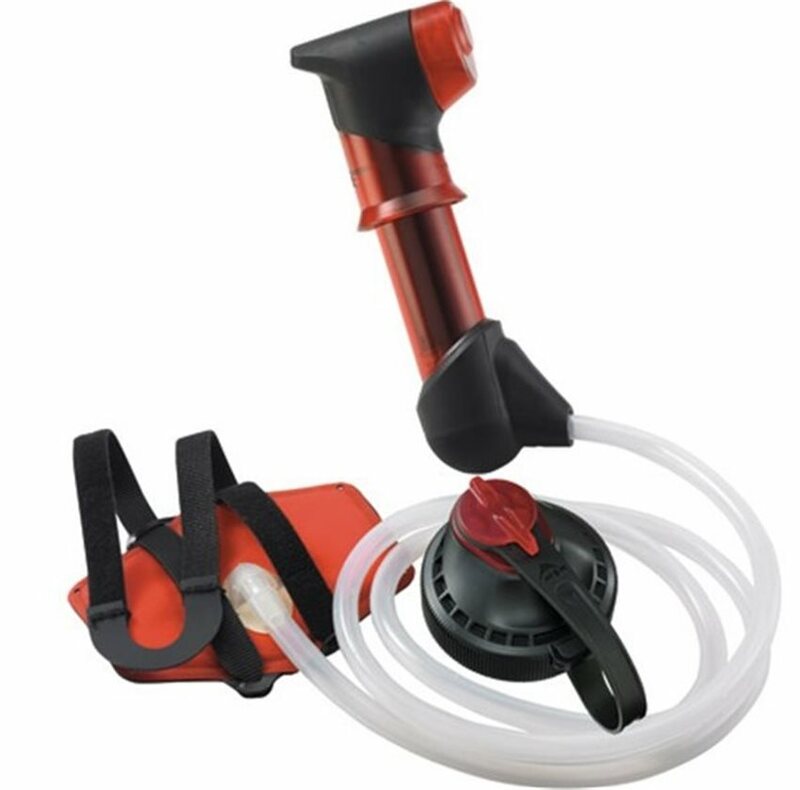 Also included is a Quick Connect bottle adapter allowing direct connection to all MSR® hydration products and a variety of other "wide mouth" containers€”and an advanced prefilter to prolong the life of your filter.